Primrose Vale is proud to be the new home of The Cotswold Posy Patch, a flower growing and Floristry business run by Liz Fallon. 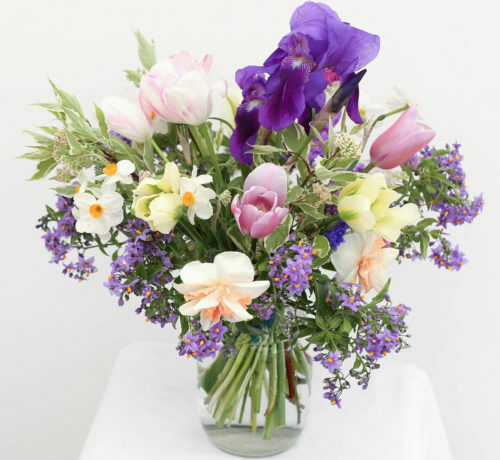 She specialises in growing beautiful, and often unusual, varieties of seasonal flowers suitable for cutting and using in floristry and flower arranging. The flowers will be on sale in the Farm Shop between March and October and buckets of flowers for making your own arrangements with can be ordered directly from Liz. She also offers flowers and floristry services for weddings, events and funerals as well as gift bouquets and arrangements made-to-order. Liz will be running several floristry workshops from the Farm throughout the summer and details of these can be found on The Cotswold Posy Patch’s website. 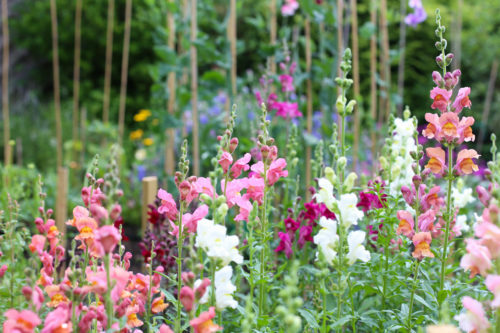 Primrose Vale is also hosting a monthly flower arranging club organised by The Cotswold Posy Patch. 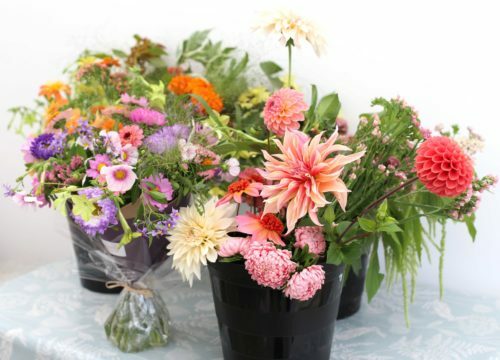 The club runs between April and October in the Farm Shop Cafe and is open to anyone who loves British seasonal flowers and would like to meet with other flower lovers to practice arranging flowers and share tips. Membership for the year is £30 (£5 per month for 6 months plus one free session). For more information about The Cotswold Posy Patch and its services, please visit www.cotswoldposypatch.com , contact liz@cotswoldposypatch.com or pop into the shop and we will point you in the right direction!